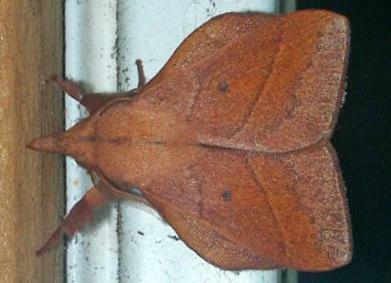 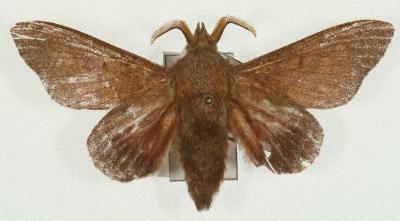 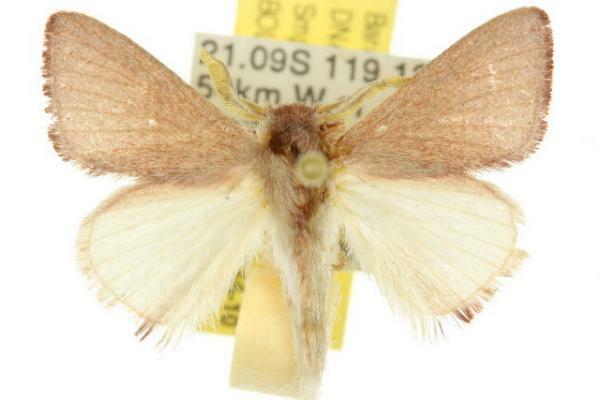 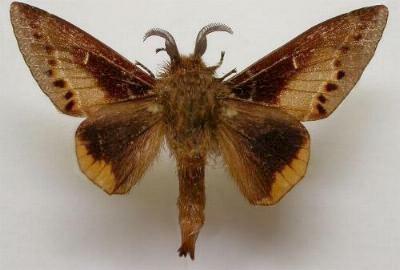 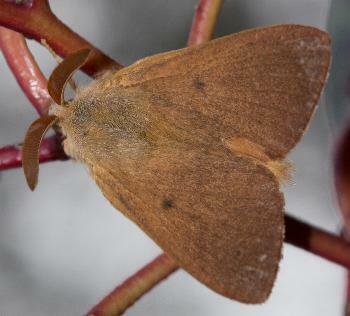 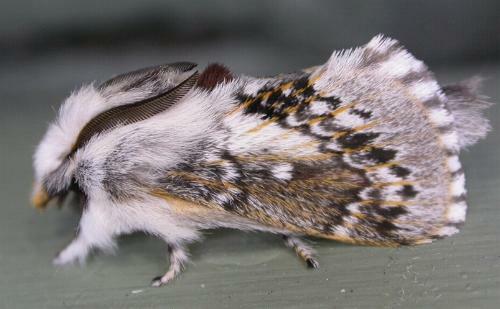 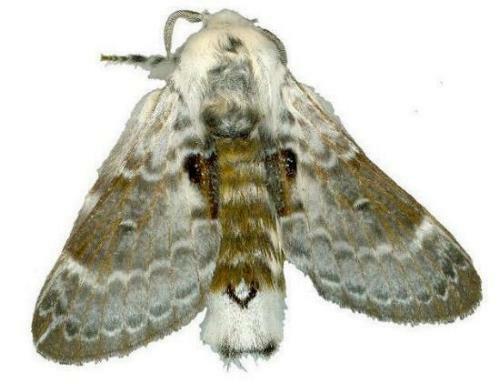 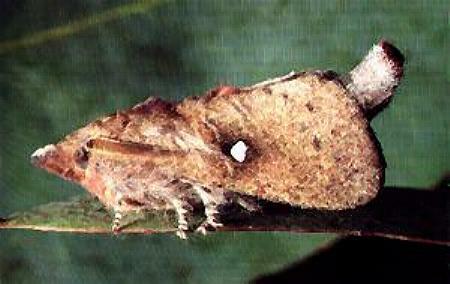 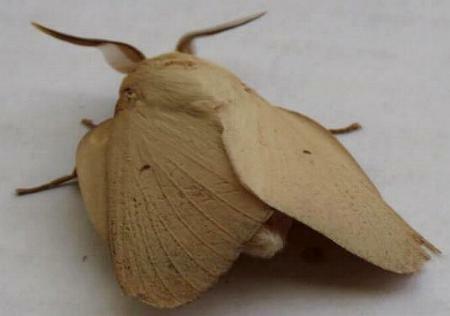 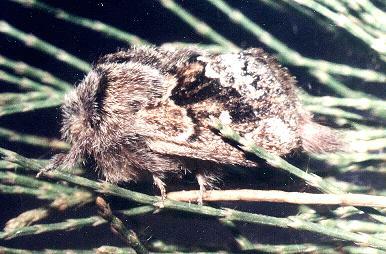 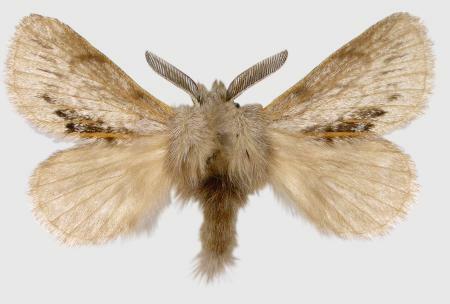 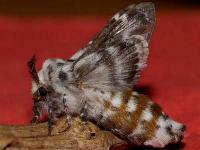 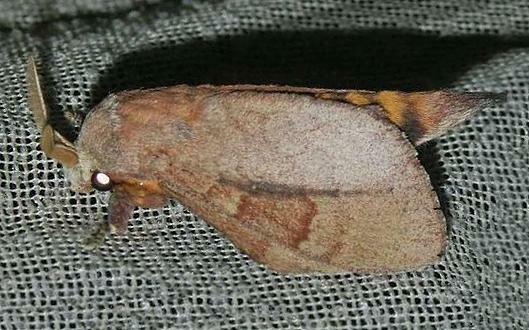 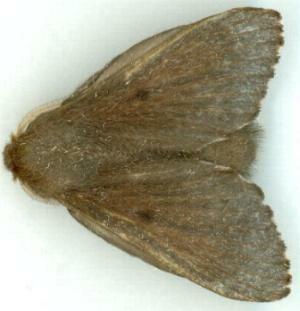 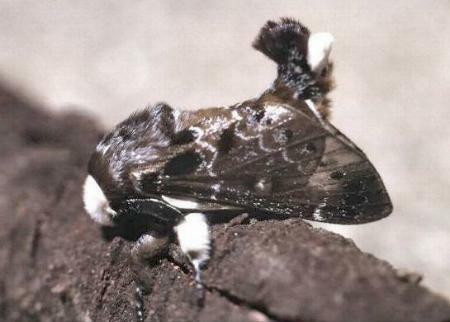 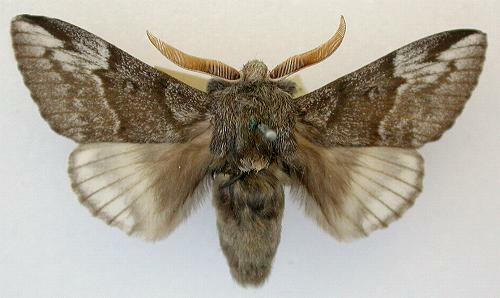 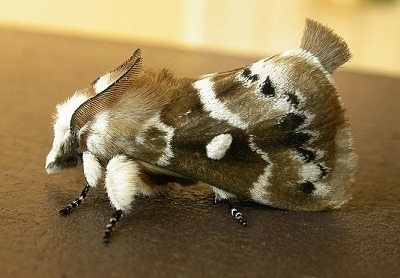 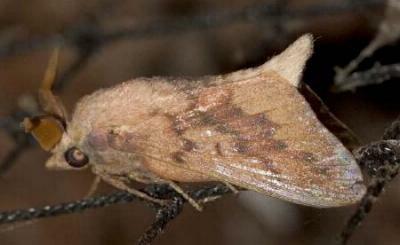 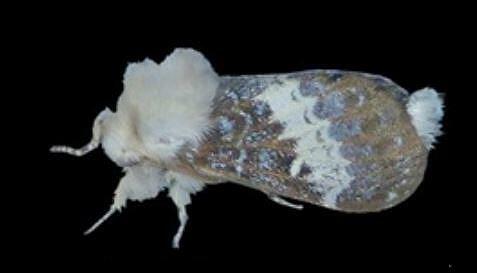 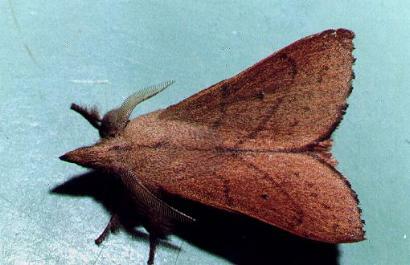 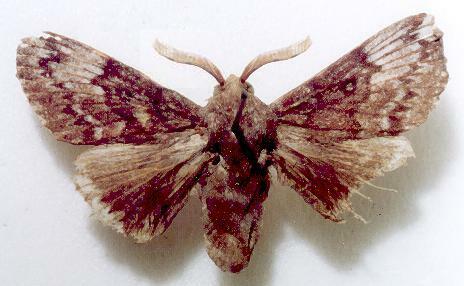 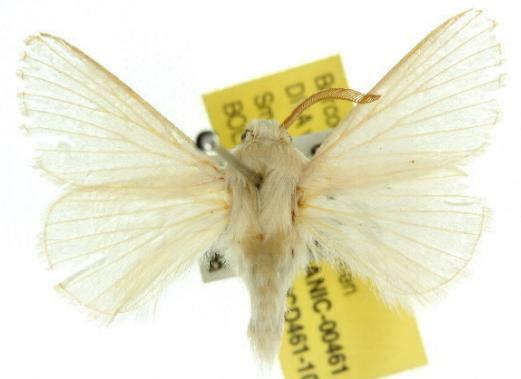 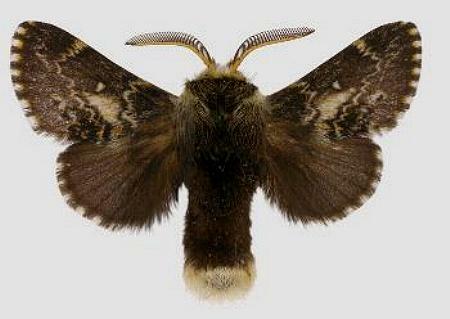 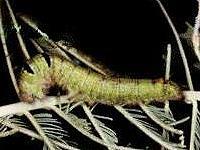 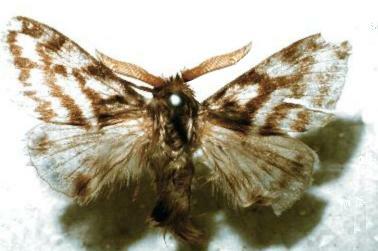 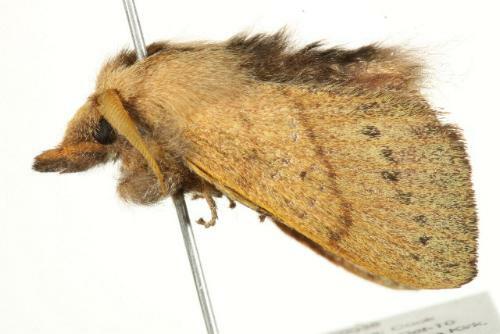 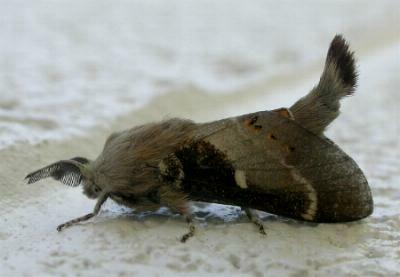 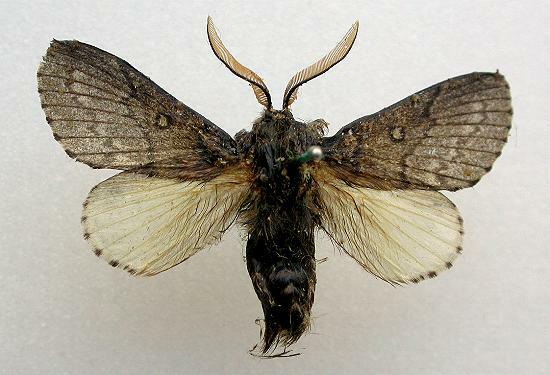 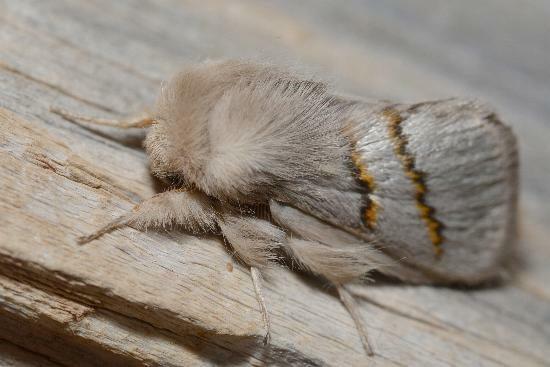 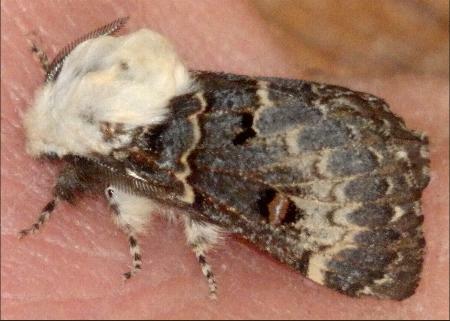 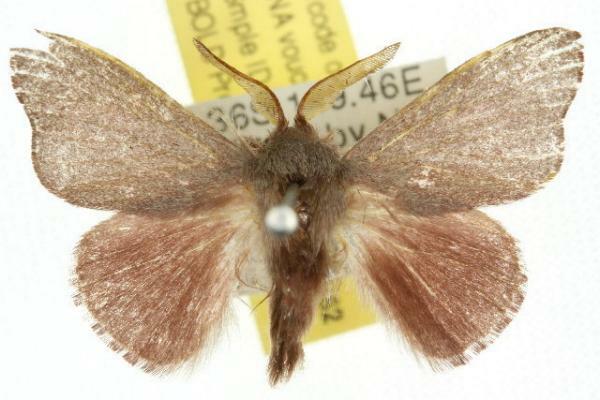 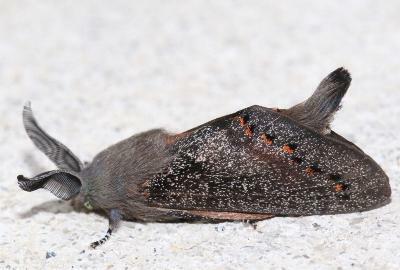 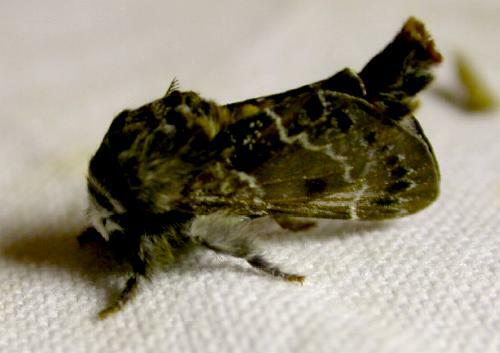 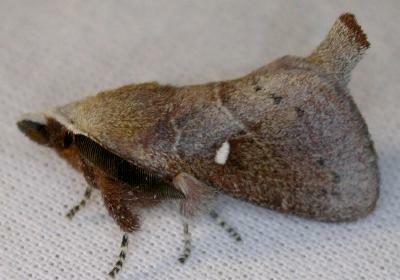 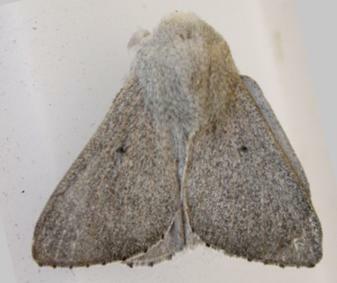 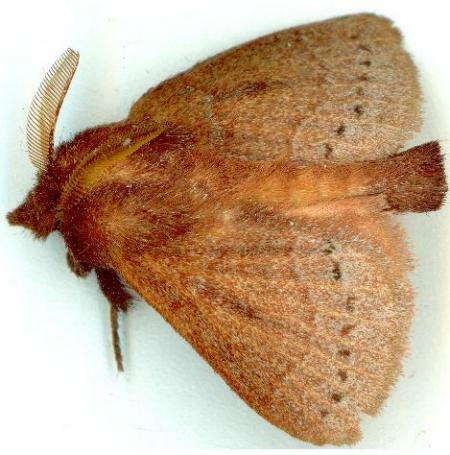 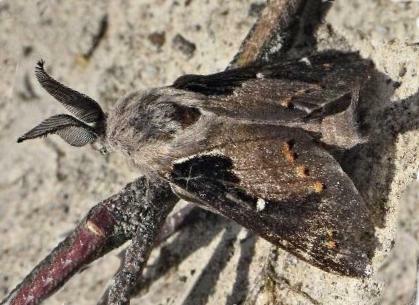 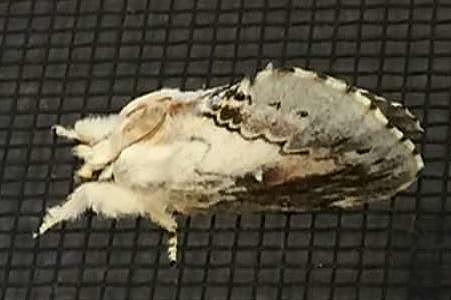 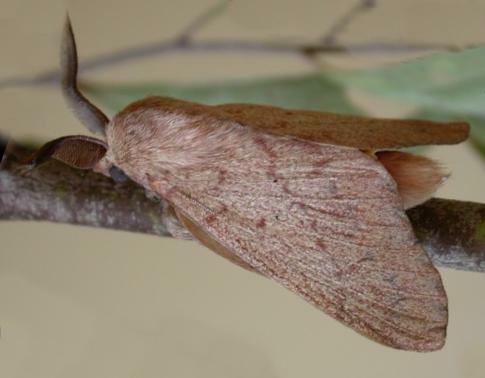 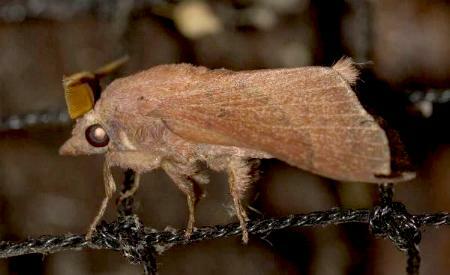 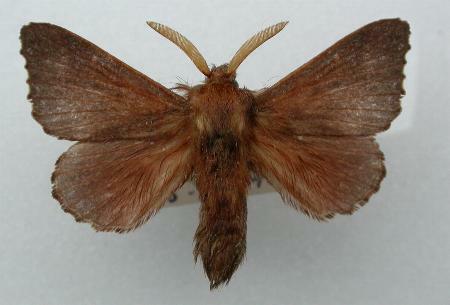 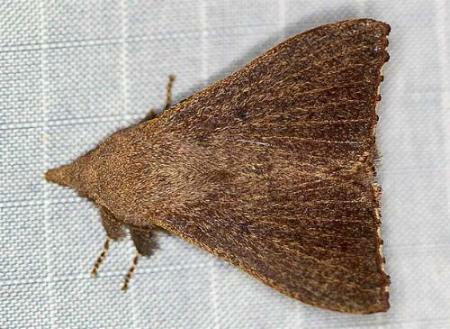 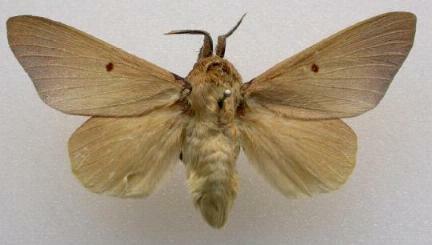 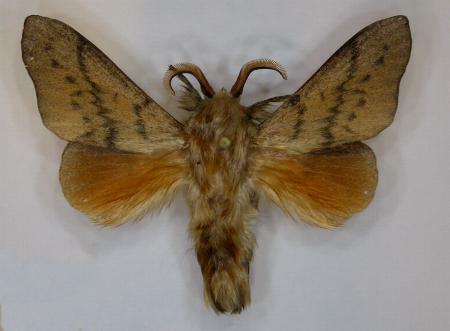 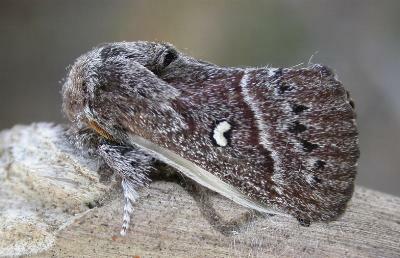 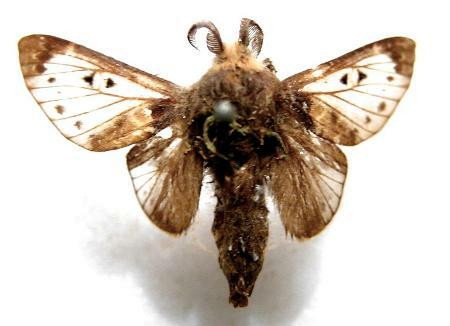 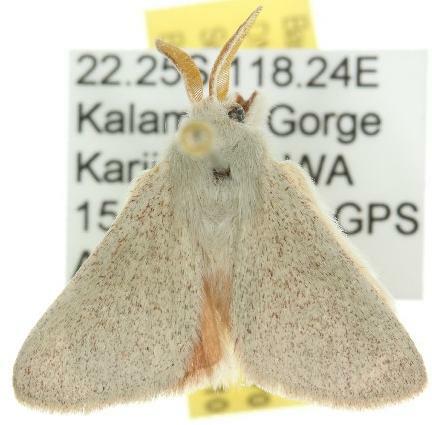 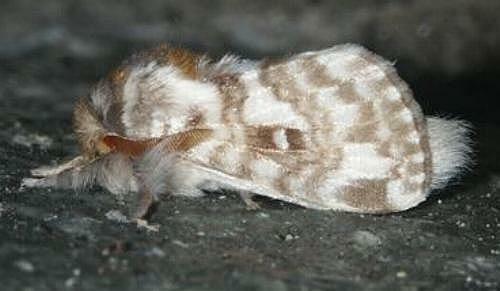 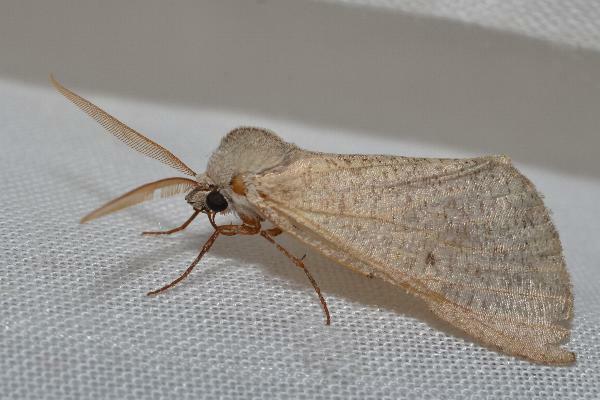 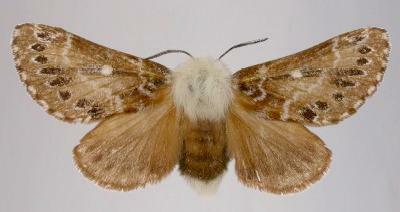 Some of the species in LASIOCAMPIDAE are dimorphic, and the male and female moths differ. 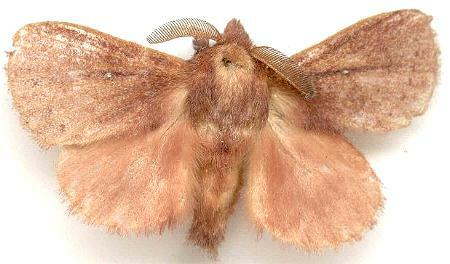 Where we have photos of both sexes, the photos on this webpage are of the males. 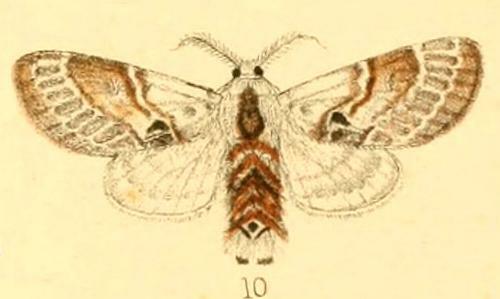 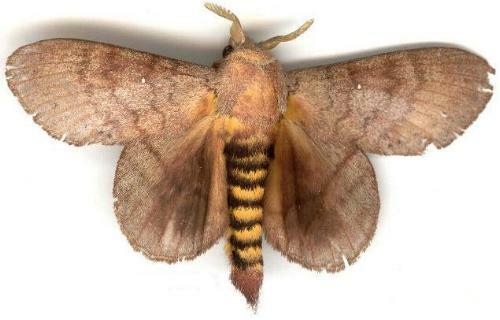 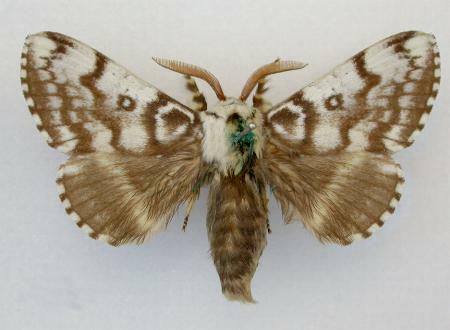 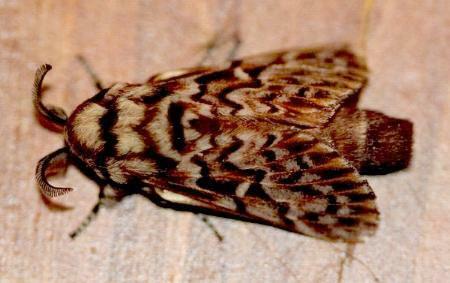 Female moths are illustrated on a separate webpage.